The Android operating system has appeared on everything from smartphones to dishwashers. So it makes sense that a gaming hardware company would take Android to the world of high-tech handheld gaming. Such is the case with Nvidia’s latest endeavor, Project Shield. Project Shield is an Android-based gaming handset that will allow users to access a full suite of PC games through Steam. How could such a tiny device run today’s latest PC games? Through streaming, of course. How does Project Shield work? As you can see in the picture above, Project Shield sort of looks like an Xbox controller with a small screen attached to the top. That’s a good thing – the Xbox 360 controller is widely-regarded as the best gaming controller ever made, and Project Shield looks large enough to be sturdy but small and form-fitting enough to fit comfortably in the hand. 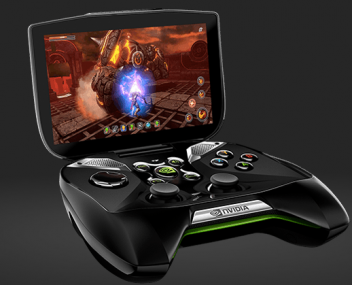 Project Shield – despite its small size – houses basic gaming hardware, including a Tegra 4 mobile chip that acts as the CPU and GPU. With minimal tech specifications, the Project Shield controller will be able to run basic Android games that you would expect to find on any tablet or smartphone. But Project Shield is more than just a glorified Android gaming controller. Its killer feature comes in the form of live Steam streaming. As long as users have an Nvidia GTX 650 video card or better inside their desktop rig, they will be able to stream the gaming power of their desktop PC to the small screen of their Project Shield with absolutely no lag. Project Shield’s resolution currently stands at 1280×720 across a 5 inch screen, although that resolution can be output to any 4k TV. 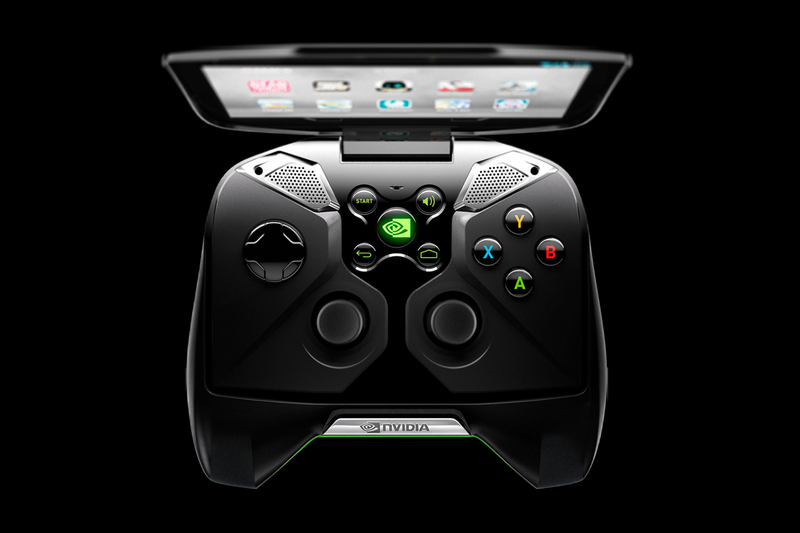 Ultimately, the Android gameplay functionality of the Project Shield takes a back seat when compared to the ultra-low latency PC gaming streaming over Wi-Fi. Users will be able to access the power of their desktop computer while walking around the house, which means top-tier graphics are more portable than ever before. I don’t know about you, but I think that’s a pretty cool use for technology. So far, a release date has not been announced for Project Shield. 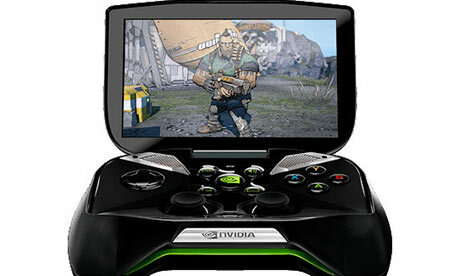 However, Nvidia has suggested that Project Shield will be released in Q2 2013 – it just hasn’t nailed down an exact date.